We’re talking about Broccoli Rabe, one of the more misunderstood vegetables out there. 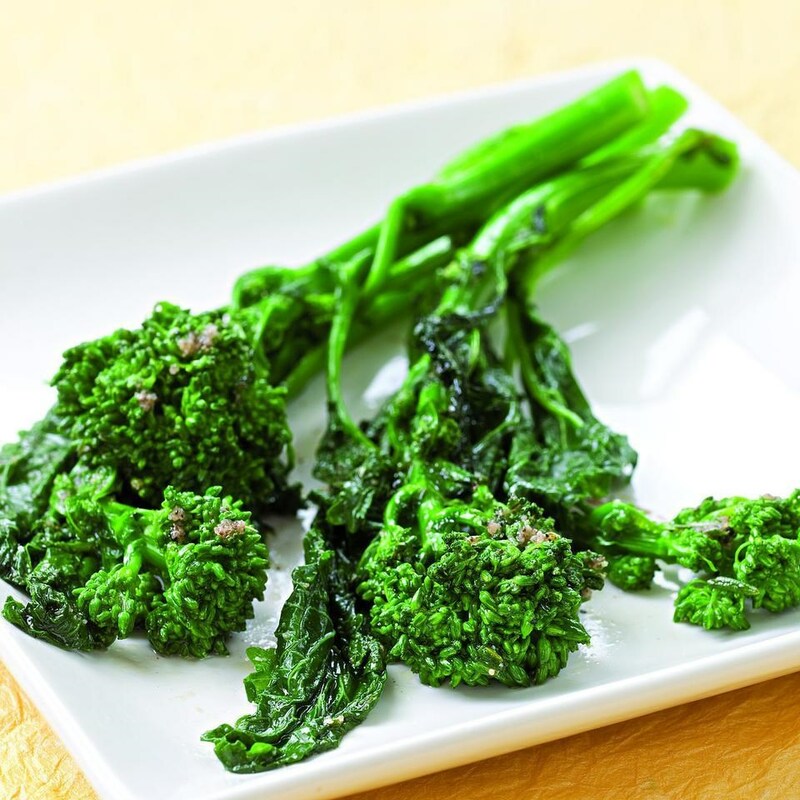 Broccoli Rabe or Rapini is a greencruciferous vegetable. The edible pats are the leaves buds and stems. The buds soemwhat resemble broccoli but do not form a large head rapini is known for its slightly bitter taste and is particularly associated with Italian Cuisines. It is used in Italy more specifically in the south such as Rome, Naples, Canpania and Puglia. Broccoli Rabe is not broccoli. While Chinese broccoli and broccolini are both in the same family as the regular old broccoli you’re familiar with, broccoli rabe is something else entirely. It’s actually more closely related to a turnip, even though it has those little buds, similar to those found on broccoli florets. Yes, Broccoli Rabe is quite bitter. But Broccoli Rabe’s sharp bitterness is actually its most redeeming quality. That aggressive flavor is wonderful for cutting through heavier sauces and proteins, most notably in Italian cuisine. You may have devoured a saucy, fatty Italian roast pork sandwich, which, especially in Philadelphia, is topped with provolone and broccoli rabe. The bitterness pairs perfectly with all that rich meat and fluffy roll. But at home, broccoli rabe can seem like a risk. Where do I find it? What if it’s too bitter? How do we cook it? You can find broccoli rabe at most grocery stores. If we’re eating it straight-up, we like to blanch it in boiling salted water first, which tames the bitterness a bit, and then grill or sauté broccoli rabe before hitting it with some olive oil, garlic, and acid (lemon juice and/or apple cider vinegar both slay). 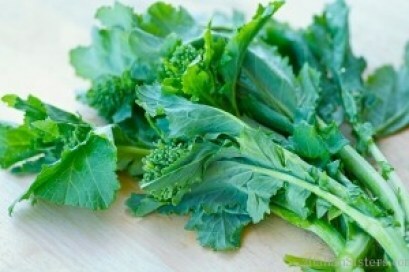 But a good general rule is to treat broccoli rabe the way you would any bitter green (like mustard greens). That’s why we love to throw chopped broccoli rabe in meaty soups and stews. Like life, broccoli rabe is all about balance. Finding that spot where rabe’s bitterness makes fatty, luxurious dishes even more delicious and complex is the name of the game.